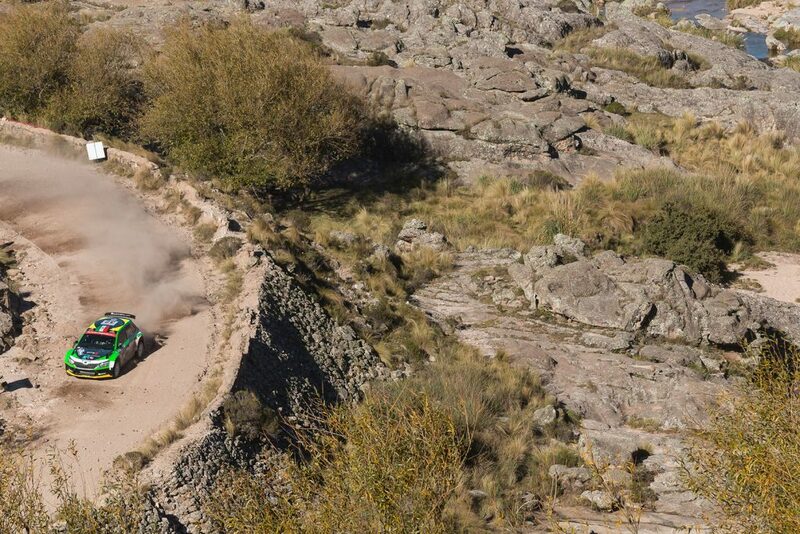 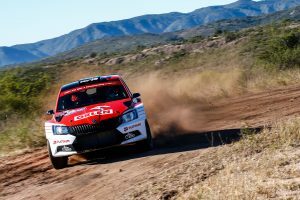 The Rally Argentina has seen yet more ŠKODA success in the 2017 WRC2 championship, with a victory for ŠKODA Motorsport’s Pontus Tidemand, while Juan Carlos Alonso and Benito Guerra Jr ensure that FABIA R5 drivers filled the podium! 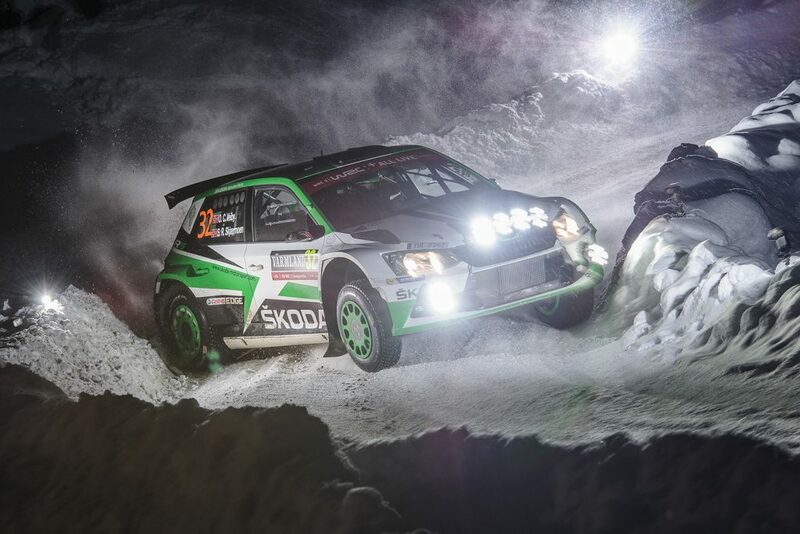 Pontus Tidemand and his co-driver Jonas Andersson claimed a comfortable win by a margin of more than 10 minutes to continue ŠKODA Motorsport’s 100% start to the season. 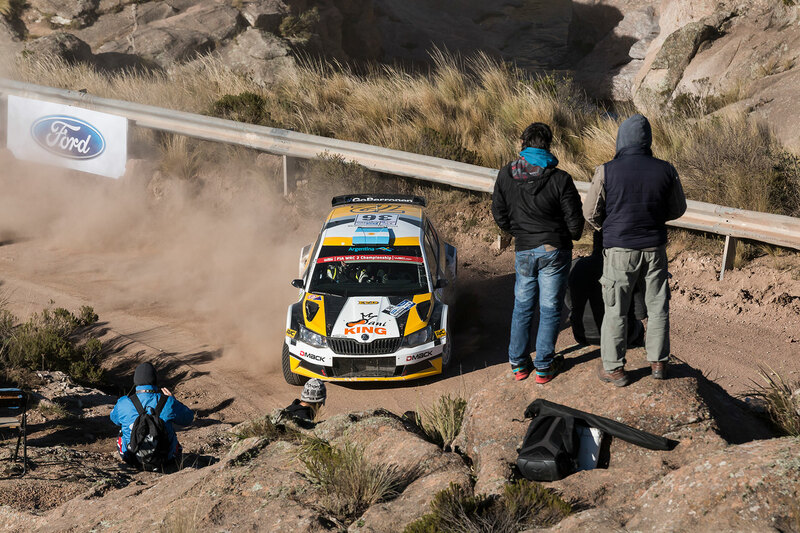 Next down the road was Argentinian crew Juan Carlos Alonso / Matias Mercadal, in a FABIA R5 prepared by the Saba Competicion team. 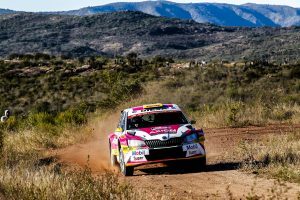 His second placed finish in the WRC2 standings was his best ever result in that category and 11th place overall was also his best ever result in the FIA World Rally Championship (WRC). 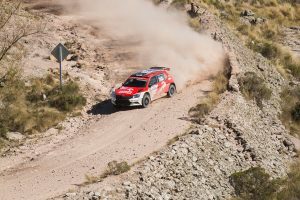 Alonso was the last of WRC2 drivers to finish the opening leg of the rally, as he learned quickly behind the wheel of a new car. 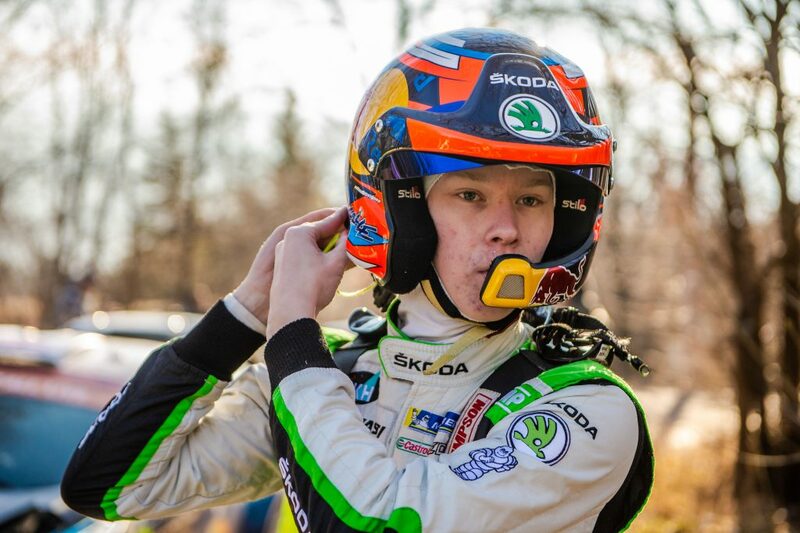 But three retirements meant that he was actually third in the WRC2 standings at the end of the day. 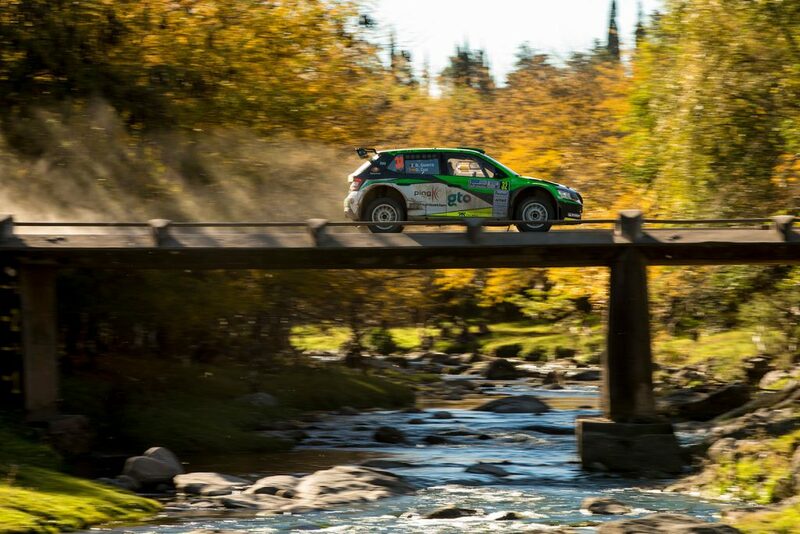 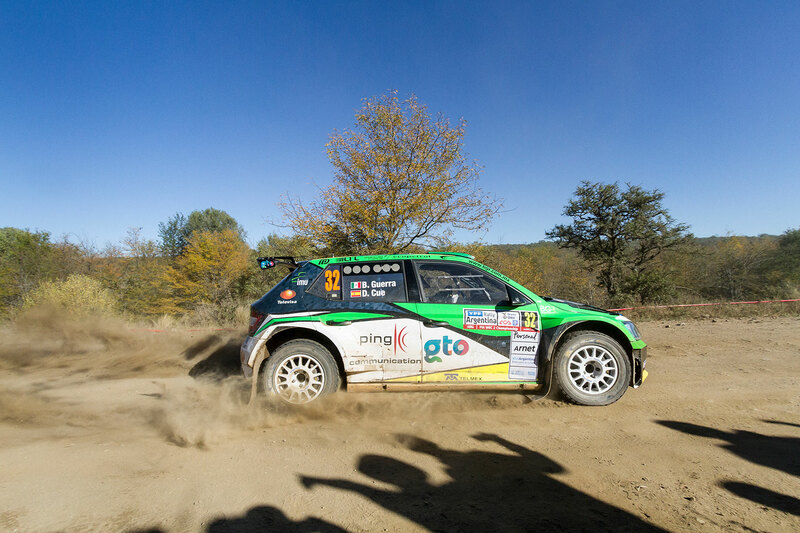 And cheered on by a passionate home crowd, he climbed to second after stage 11 and proceeded to hold that position to the end of the rally, finishing 10 minutes and 11 seconds behind Tidemand. 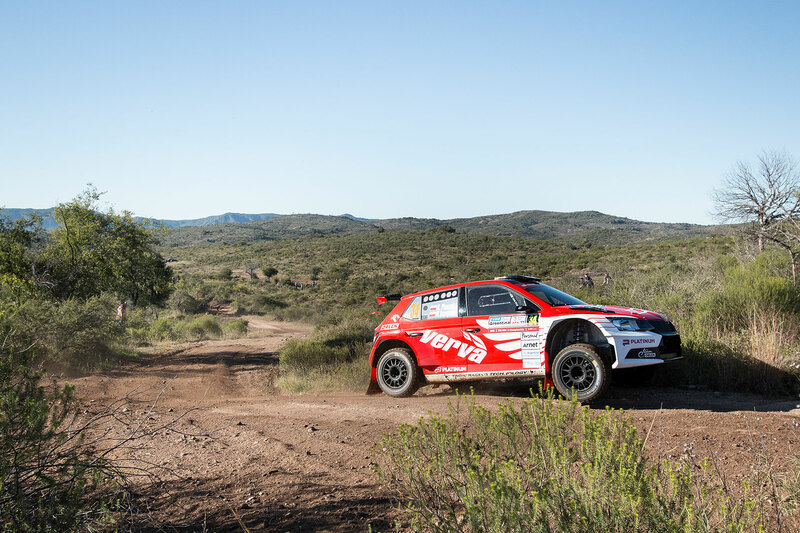 Taking the last podium place in the WRC2 standings were Mexican driver Benito Guerra Jr and his Spanish co-driver Daniel Cué. 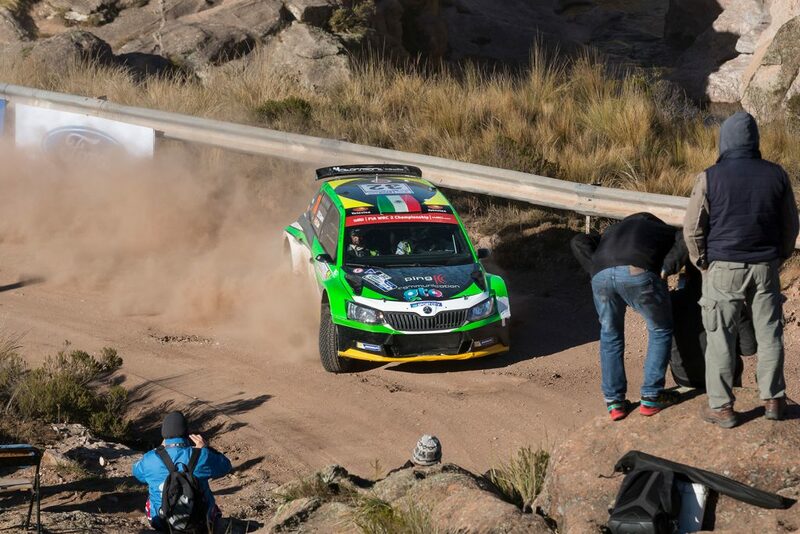 Driving a FABIA R5 run by the Motorsport Italia team, Guerra was looking to build on an impressive third place in the WRC2 at the Rally Mexico. 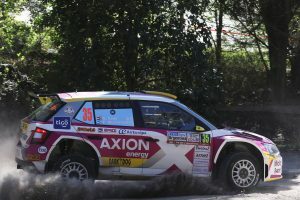 He made a strong start and sat in second place on the opening day before disaster struck on stage 4 when he was forced to retire. 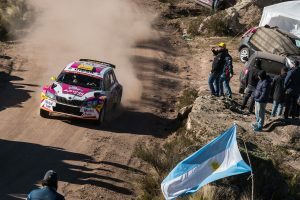 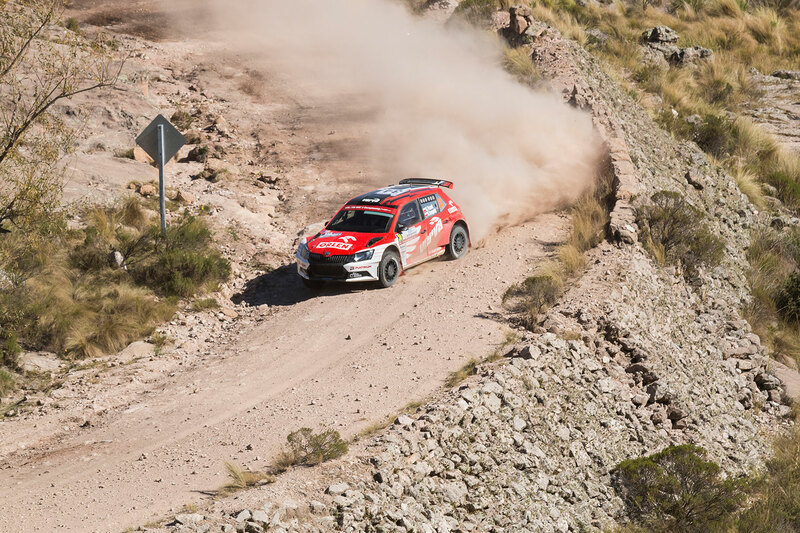 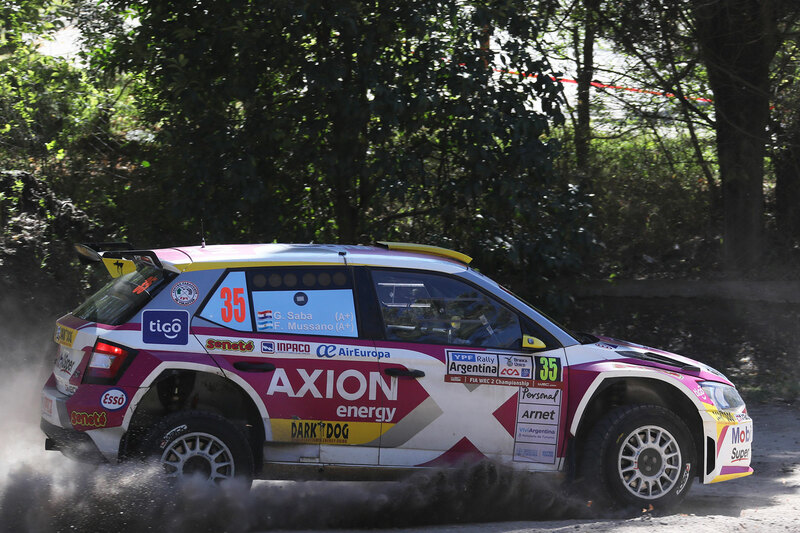 But under Rally2 rules, Guerra was able to rejoin the event on the Saturday and he took full advantage to win four of the six stages in the second leg. 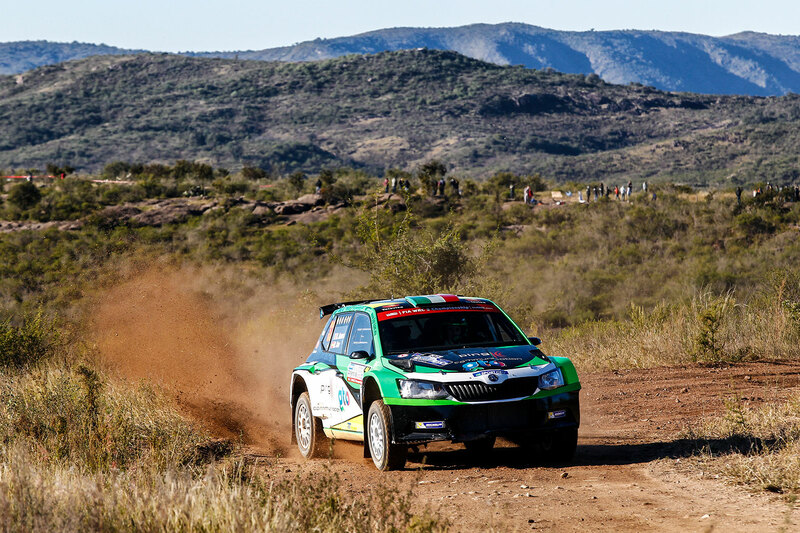 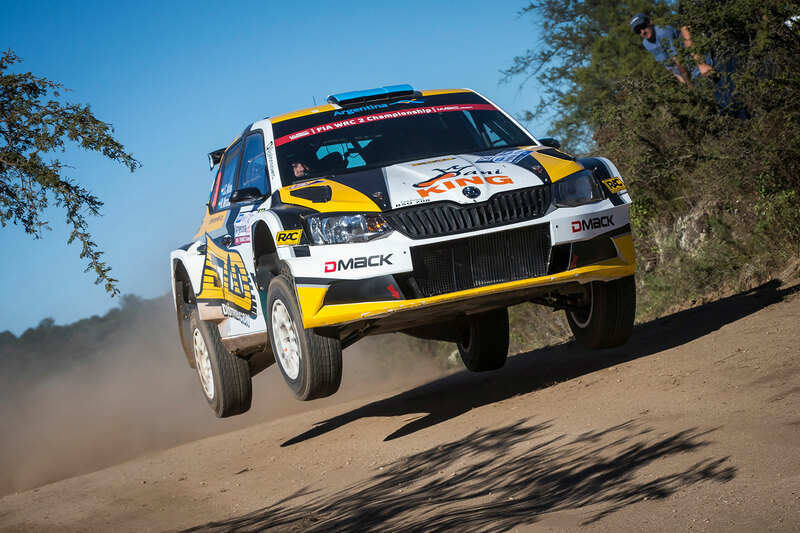 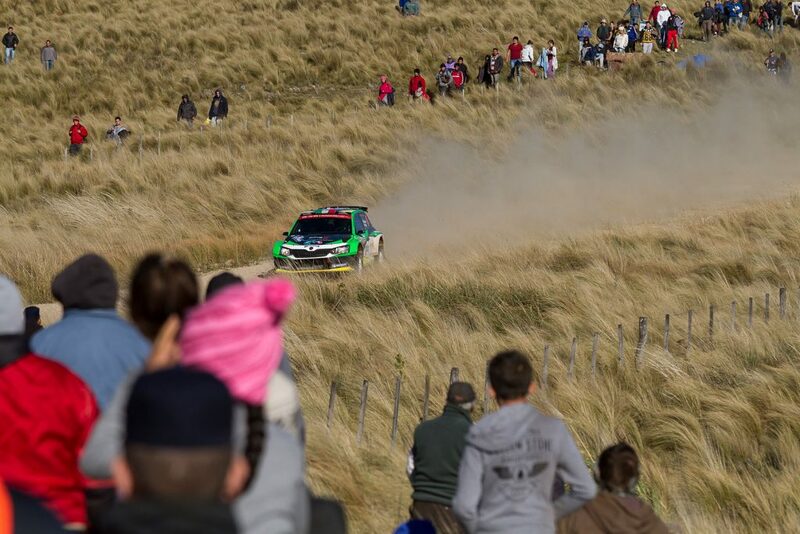 As it happened, their luck was in, and Guerra’s speed and determination were rewarded on the final stage of the rally when Pedro Heller’s retirement ensured that Guerra’s second rally in a FABIA R5 would end with his second successive podium finish. The late retirement of Heller also saw the other two FABIA R5s in the WRC2 competition finish well. 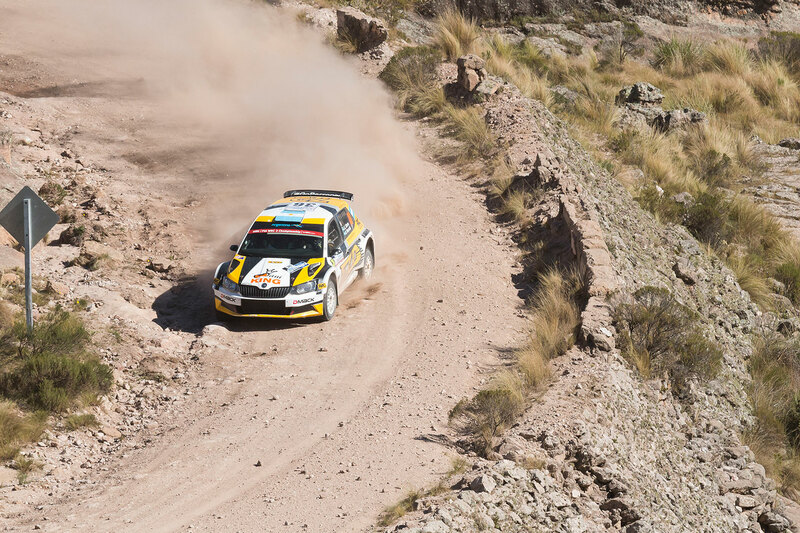 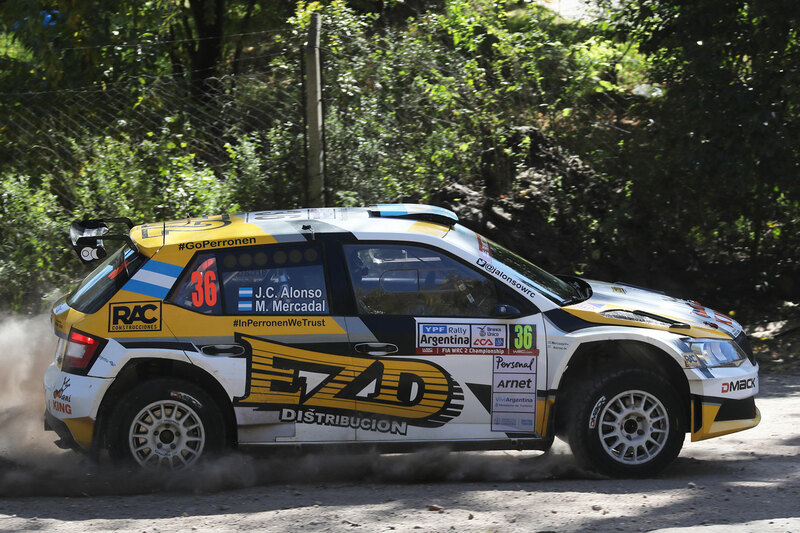 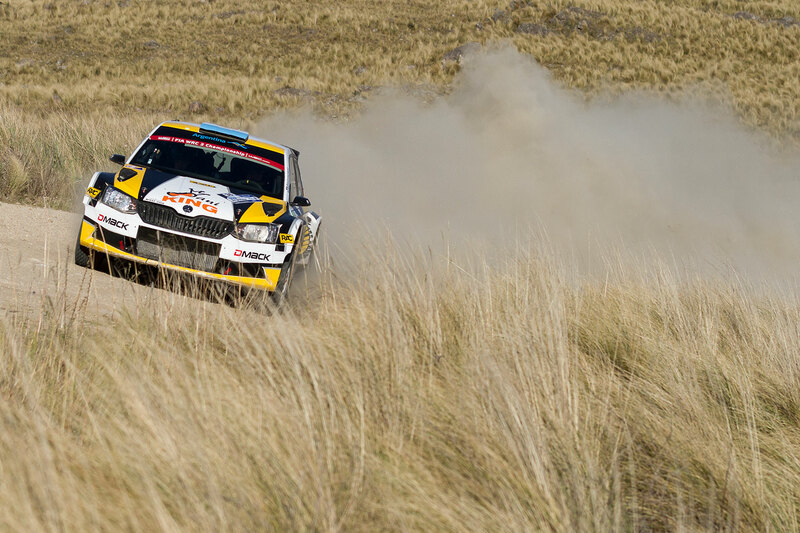 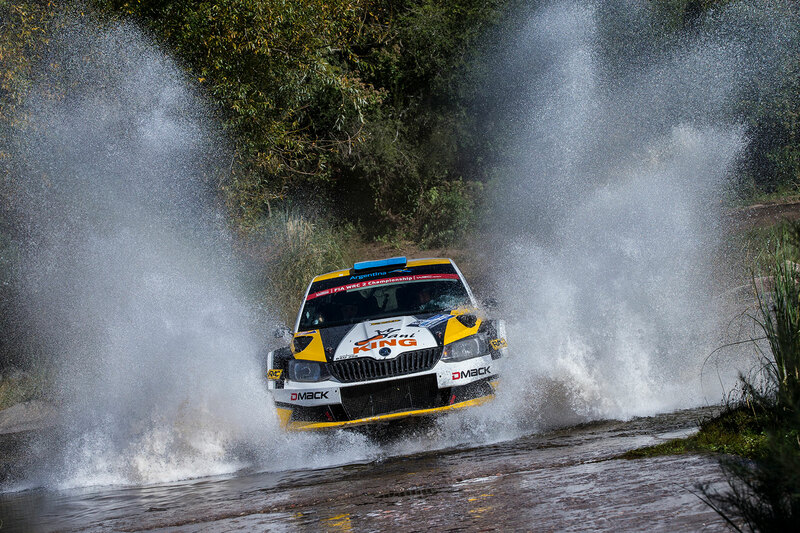 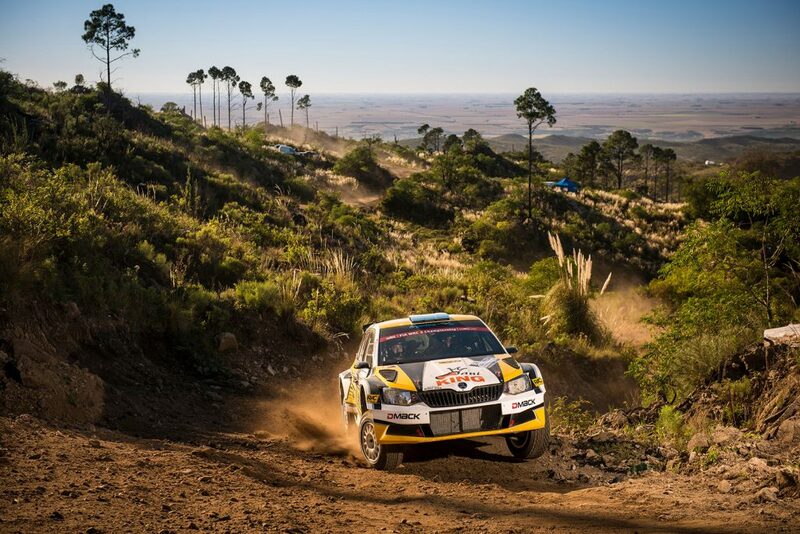 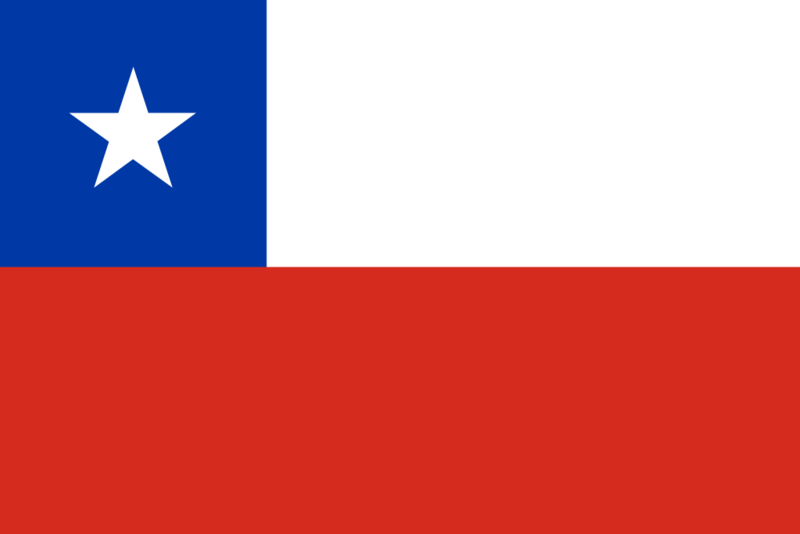 Gustavo Saba and his co-driver Fernando Mussano were forced to retire on stage 6 but also rejoined the event, ended up fourth in the WRC2 standings in the Saba Competicion-run car. 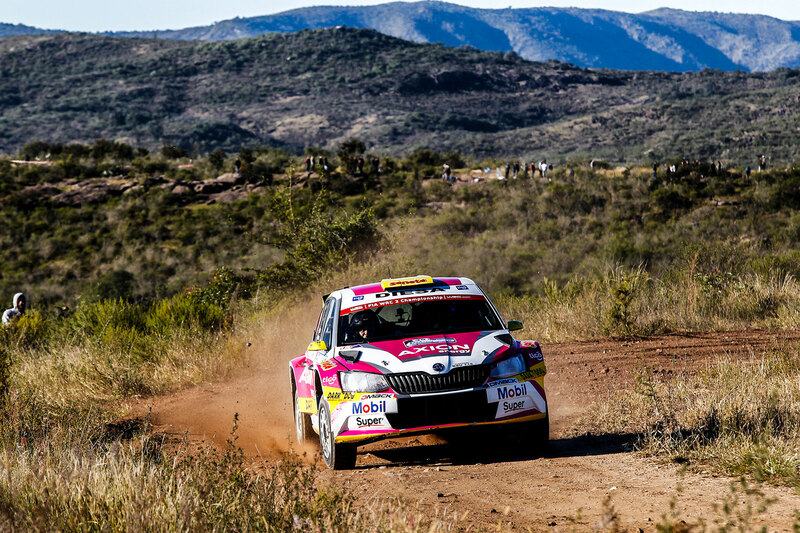 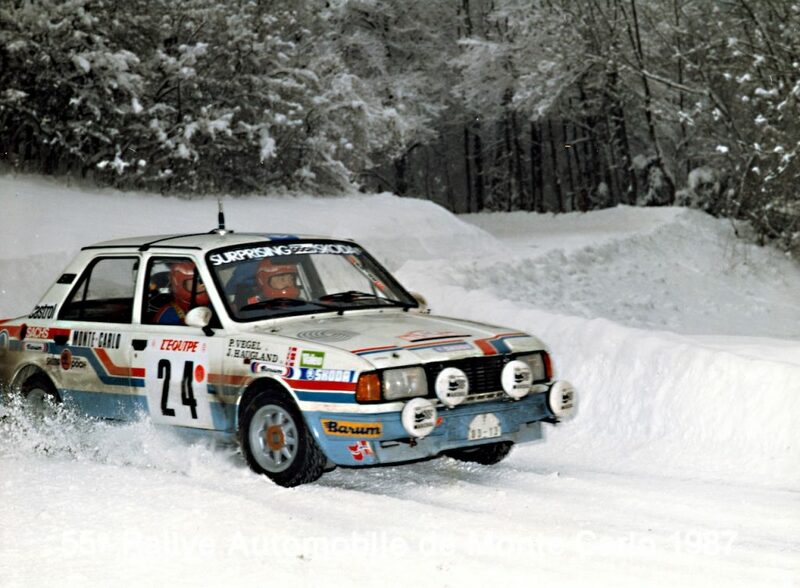 And the Team Orlen FABIA R5 of Hubert Ptaszek / Maciej Szczepaniak, which like Guerra rejoined the event after being forced to retire on stage 4, finished just behind them in fifth place. 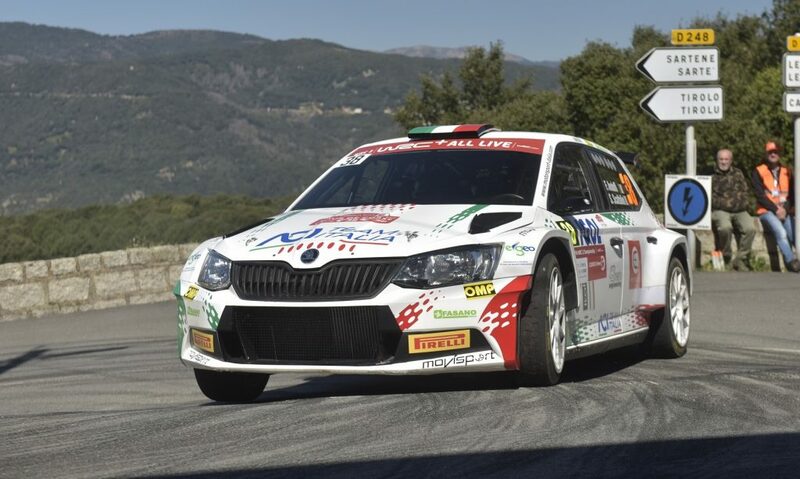 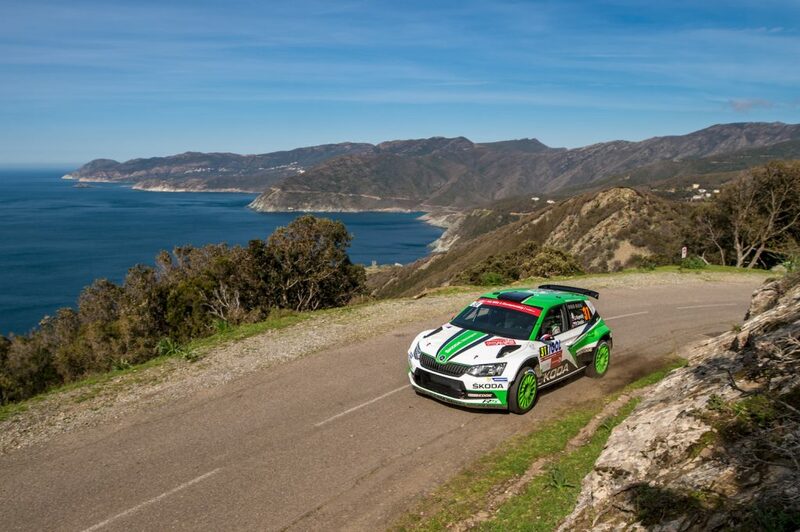 So, with ŠKODA FABIA R5 filling up the top 5 places at the Rally Argentina, all our customer teams and drivers will be looking ahead eagerly, to the next round of the WRC at the Rally de Portugal (18th to 21st May).